Dr. Neil Kemp has been serving patients in the greater Hartford area for over 20 years. 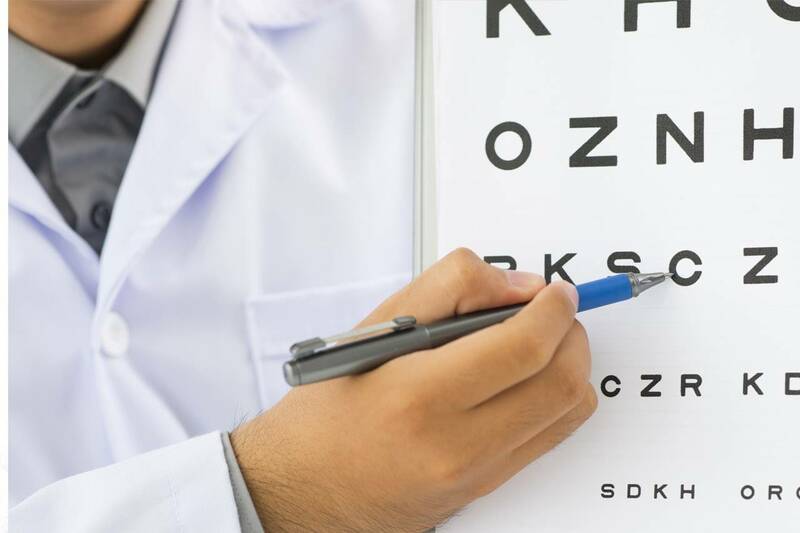 He is licensed in Connecticut at its highest level, Advanced Optometric Care. Dr. Kemp specializes in comprehensive eye health exams and the diagnosis and treatment of eye disease. He also has extensive contact lens expertise. In 2007, Dr. Kemp purchased New England Eyecare of West Hartford after working in the practice as the primary optometrist since 1995. In 2016, the practice was renamed Kemp Eyecare. As the sole optometrist and owner, he has built a patient-focused practice using the latest technology to provide the best patient care. He is known for his wonderful chairside manner. Dr. Kemp received his undergraduate degree from Fairfield University and his doctorate from New England College of Optometry in Boston. He is a member of the American Optometric Association and the Connecticut Association of Optometrists. In 2014, Dr. Kemp became a Diplomate, American Board of Optometry. He is one of less than 70 optometrists in Connecticut who has earned that designation. 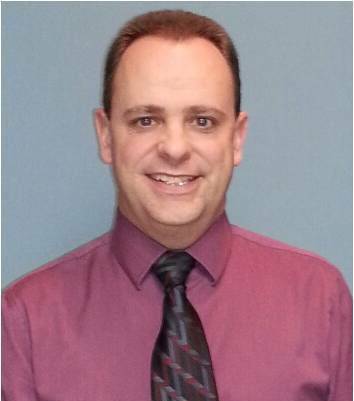 He is an avid Boston sports fan and enjoys playing golf, skiing and spending time with his family. He’s married with three children.